Q: How do you believe the MRP has promoted inclusivity within Townsville? A: "Promoting inclusivity within sport is paramount to reflect the diversity of the Townsville community. 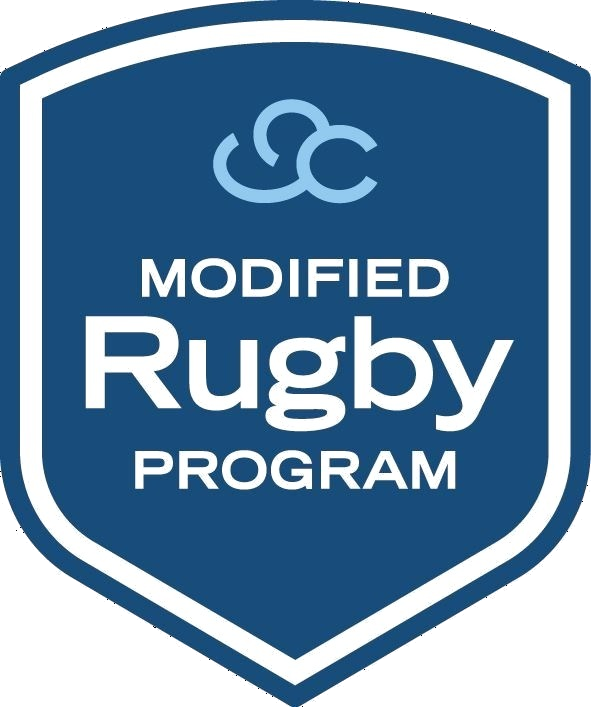 Brothers Rugby Union is the first club in Townsville to run the MRP. We are able to provide a range of options to cater for people of all ages, abilities and backgrounds. We are now creating a number of role models who will inspire and motivate others to be inclusive by their actions." Q: How has the MRP positively influenced your son Charlie? "My son has always naturally been a shy boy who would have preferred to stay in the background unnoticed. His involvement in this program has unleashed his hidden leadership skills that we always knew were there. He has always been the person that would befriend and look out for those that were being left behind (for many reasons) because he leads with his heart. The MRP has allowed him to do this without fear of judgement from peers. For Charlie to then have a visual of his positive influence on his player’s behaviours has cemented that he was doing the right thing. He will be seeking a career in a health field and because he has loved being a mentor so much, it has validated his choices. He has said it is a no-brainer to be involved again next year and would even like to step up again to coach. Charlie has played rugby union since he was 4 years old at club level and representative. When he faced early retirement last year after shoulder surgery, I think he thought that he wouldn’t be able to be involved anymore. This has given him a fresh view of ways he can make a positive impact on the players." Q: How important is the accessibility of the MRP in regional towns like Townsville? "It's incredibly important. Living in regional QLD thousands of km’s away from the South-East corner, our community is already at a disadvantage for accessible options. The MRP has the opportunity now to grow real leaders and offering an activity to those that have never had the opportunity to get involved in a team sport before. The players are now making solid friendships and their sense of belonging within the community. It really is a beautiful thing to witness." Q: Do you believe the program has created bonds between MRP players and PlayerMentors? A: "I don’t want to brag but Brothers Townsville created the MRP hashtag #bondsthatwontbreak; watching the children and their mentors interact as the program progressed was amazing! The smiles on the kids’ faces when they saw their mentors arrive at the fields. The kids bolting for the mentors for their hugs at the end of games…..My son and his player still facetime and keep in contact via social media (through his player's parents) and are organising holiday catch ups kicking a footy so continue the connection. The players felt accepted and loved (and I am sure the mentors did too)."